Comfrey is an herb that grows in temperate areas of western Asia, Europe, Australia and North America. It primarily grows in marshes and wet soil. Ancient Greeks and Romans boiled comfrey roots and leaves and pounded them into a paste, which they used as casts for setting bone fractures, according to Michael Castleman, author of "The New Healing Herbs." 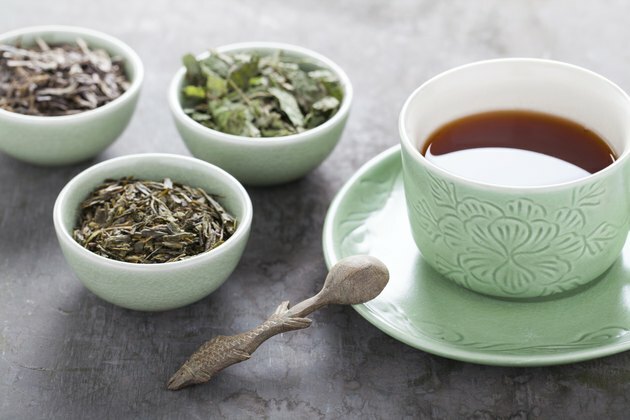 Tea made from comfrey roots and leaves may offer other healing benefits, but you should talk to your doctor before drinking comfrey tea to treat any condition. Comfrey tea may help speed the healing of minor skin wounds because comfrey roots and leaves contain a chemical compound called allantoin that may stimulate the growth of new skin cells, according to Castleman. Drinking this tea may also be useful for healing burns, bed sores, insect bites and rashes. Comfrey tea may help reduce the appearance and speed the healing of bruises, according to Phyllis Balch, author of "Prescription for Nutritional Healing." It may also help reduce bleeding from skin wounds, and may help stop nosebleeds. Comfrey leaves and roots contain tannins, which have an astringent effect on blood vessels. These tannins are the components of comfrey responsible for bleeding control. Greek healers recommended comfrey tea as a remedy for gastrointestinal problems, such as heartburn and indigestion, as early as the first century, according to Castleman. Comfrey tea may sooth your digestive tract, preventing abdominal discomfort and heartburn. Although comfrey tea may offer medicinal benefits, the internal use of comfrey tea has raised considerable controversy. Taking this herb internally may cause liver damage, according to Castleman. 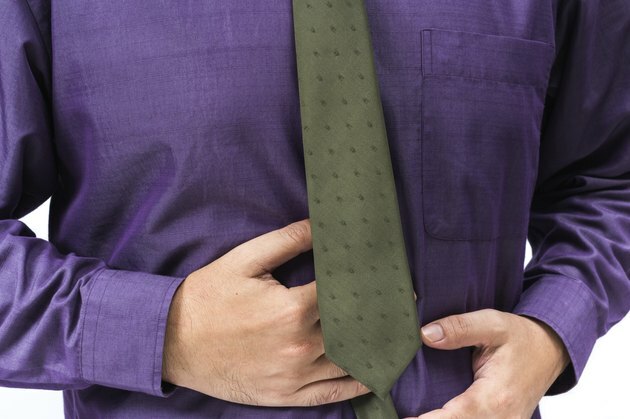 It may also contribute to hepatic veno-occlusive disease, a condition characterized by narrowing of blood vessels in your liver -- this condition can impair liver function. 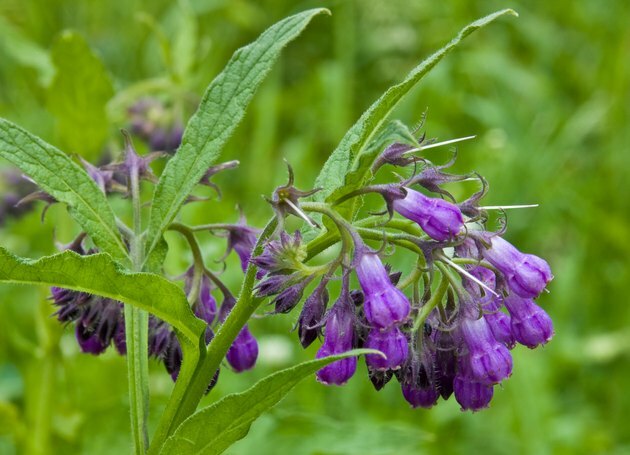 Comfrey has also been linked to cancer formation, although it has only been shown to increase cancer risk in animals. Talk to your doctor before taking any form of comfrey, including comfrey tea, internally. Prescription for Nutritional Healing; Phyllis A. Balch, C.N.C. et al.